Last week Berklee College of Music/Rethink-Music/Kobalt Music released this report on transparency and fair pay in the music business. 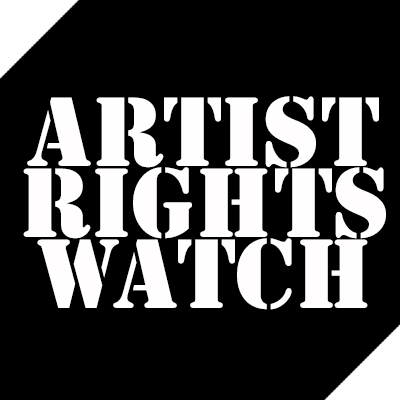 The report eviscerates the record labels, publishers and performing rights organizations for failing to provide the proper level of transparency and fair pay to artists. While we can agree with some aspects of Berklee’s Kobalt Music-funded report, Berklee’s report doesn’t even mention the opaque deals and revenue calculations used by many of the ad supported music services. Berklee’s report only looks at downstream royalties–what the services pay to rights owners–not upstream royalties, the revenues earned by services that those downstream royalties are based on. For example, Google will not disclose the revenue that its YouTube subsidiary generated last year but Morgan Stanley estimates that YouTube generated nearly $6 billion. Almost as much as the entire US recorded music business. How much was paid back to YouTube’s “partners”, the songwriters and performers? Berklee wants us to focus on the royalties that get paid out by rights owners rather than the monies paid to the rights owners. Songwriters in particular are paid on a formula based on a percentage of advertising revenue. How do we check if we are getting paid correctly if Google doesn’t publicly reveal those numbers and if songwriters can’t audit those advertising revenues? I’m not saying Google is necessarily underpaying us but how could anyone check? This is like labels not disclosing manufacturing records. For this reason we’ve compiled a list of five additional points of transparency that Berklee College of Music/Rethink Music/Kobalt Music should incorporate into their report. 1. Congress should amend the copyright act to include an audit right for all compulsory licenses. Many find this unbelievable but it’s true. There isn’t one?!! Digital services often take advantage of these federally mandated licenses but artists usually have no right to audit these services. This is just patently unfair. 2. Digital services like Spotify and digital aggregators should clearly distinguish between the revenue generated from the free ad-supported tiers and premium tiers when accounting to artists. As we have reported the free tier of Spotify pays 1/7th the premium tier. 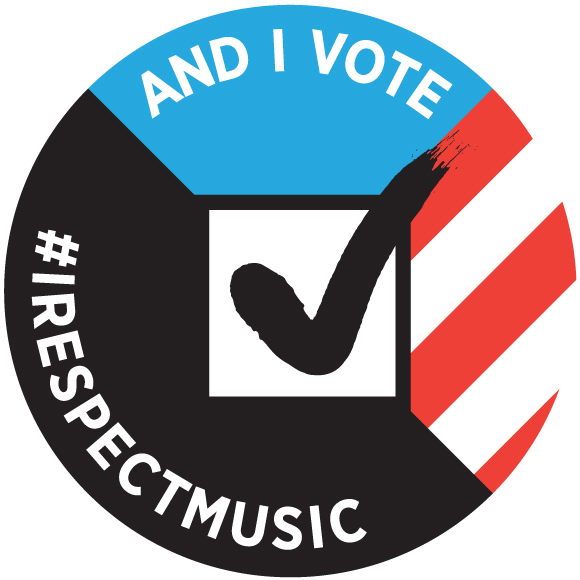 Transparency on this issue would allow artists to make informed choices as to whom they should license their music and under what terms. 3. Digital services should stop insisting upon non-disclosure agreements with artists. What could possibly be less transparent than an NDA? 4. All ad supported digital streaming services need to come clean on the “acquisition expenses” they deduct from the advertising revenue before they even begin to divide the pie between the service and the rights holders. Artists should be able to audit these expense since they significantly shrink the pie before artists get paid. Are these expenses 20%? 30%? We’ve heard rumors that on some services it’s as high as 50%! Who get’s this revenue? 5. Digital services should disclose how much money they have “black boxed.” Further like SoundExchange they should periodically publish a list of artists for whom they are holding revenue but have been unable to locate. Report Funding by Kobalt Music. Kobalt Music is a Google Ventures company. Google owns YouTube. Maybe that’s why they didn’t mention Youtube. Google runs the ad networks that serve ads on these services. Maybe that’s why they didn’t mention the ad acquisition costs. Great analysis, as usual. Thanks, for helping us to see what’s really going on.